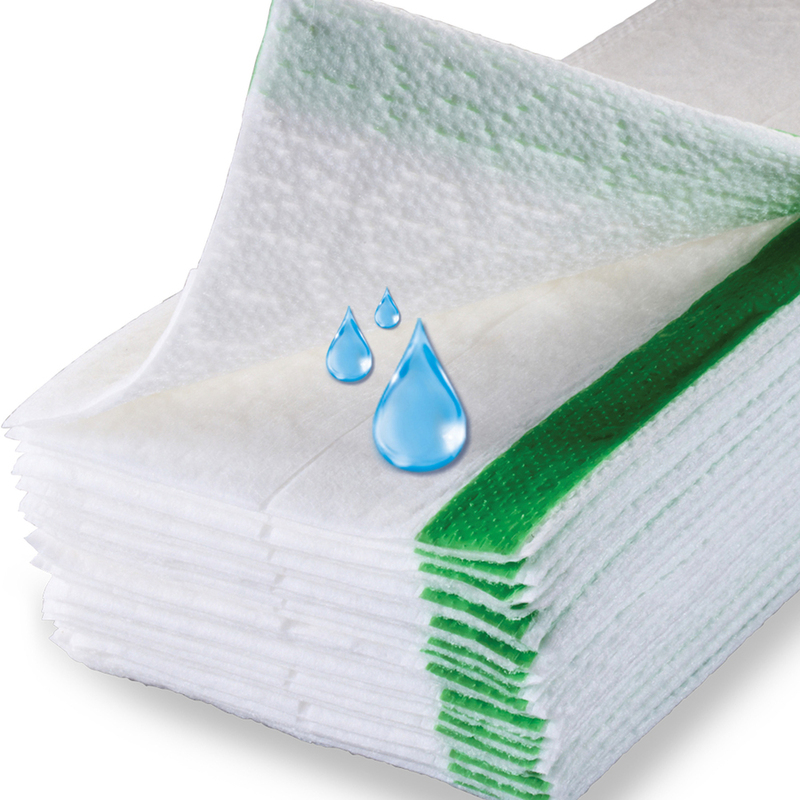 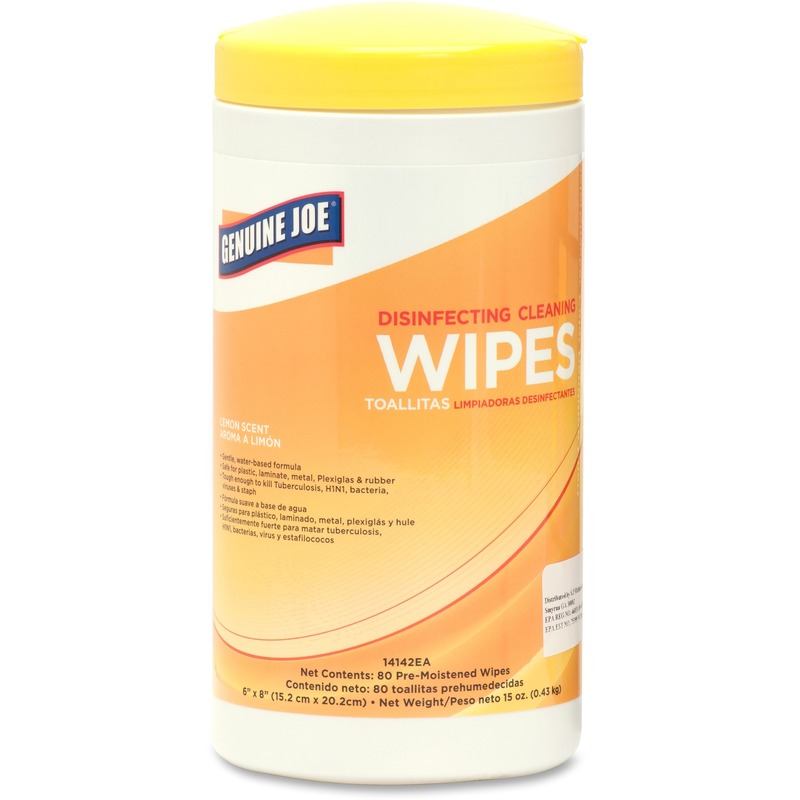 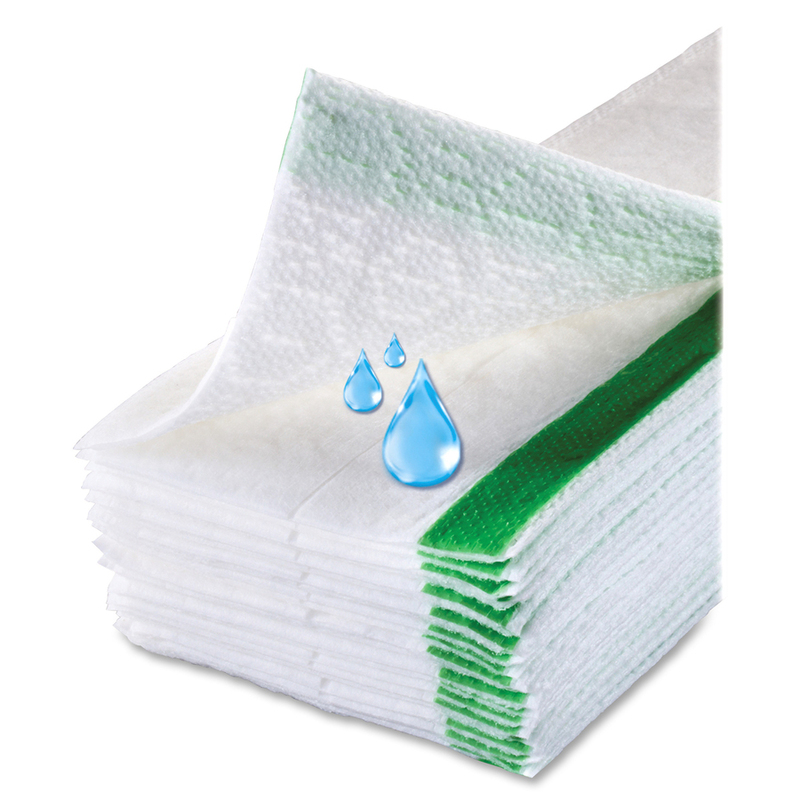 Wet mopping pads feature powerful, dirt-dissolving cleansers to pull dirt away from surfaces and lock it away. 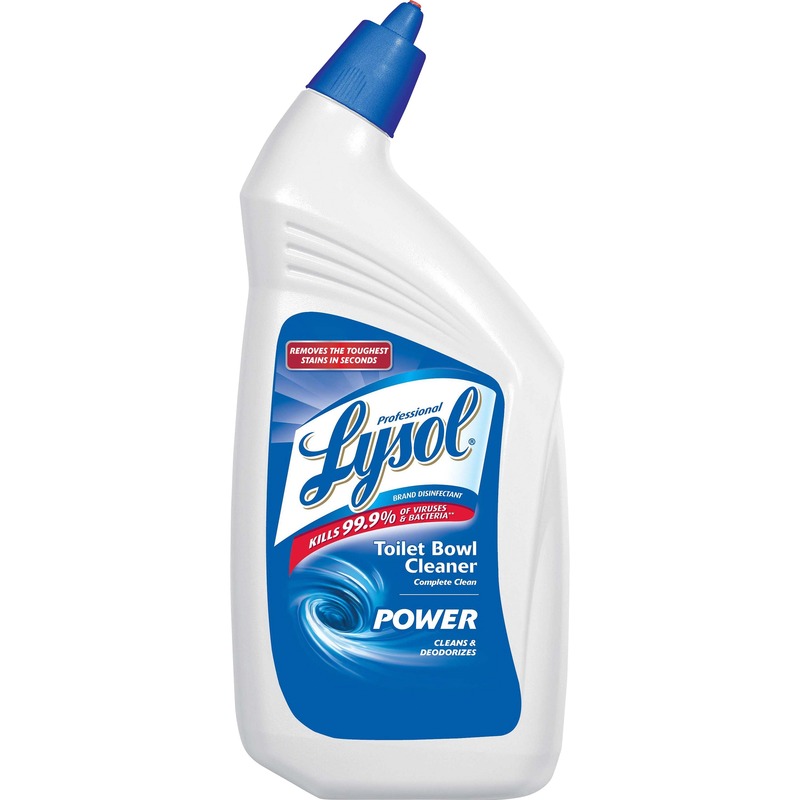 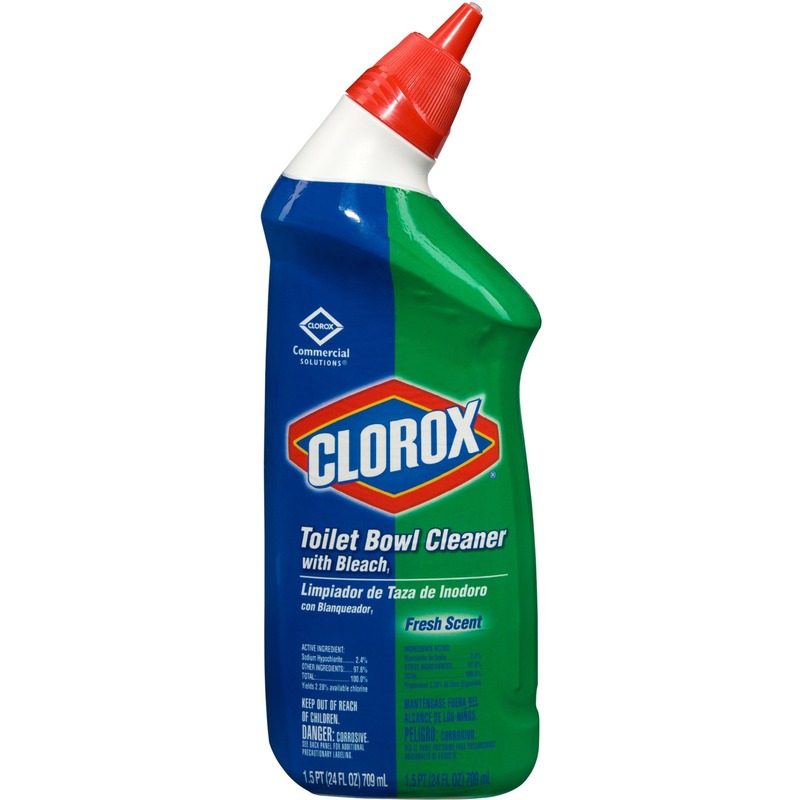 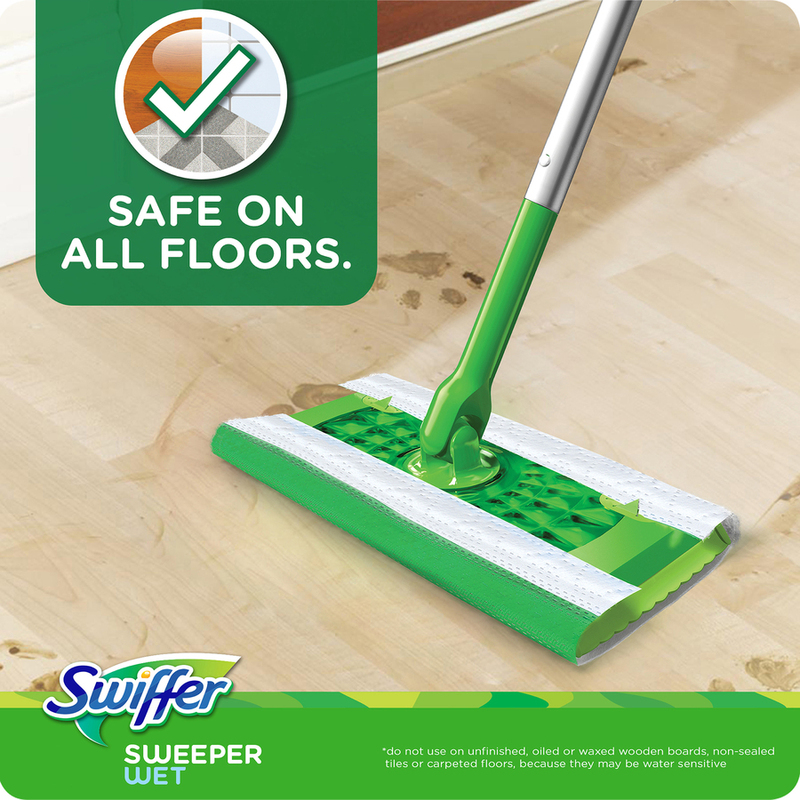 Built-in solution breaks down dirt and loosens tough, sticky messes to make cleaning any area fast and simple. 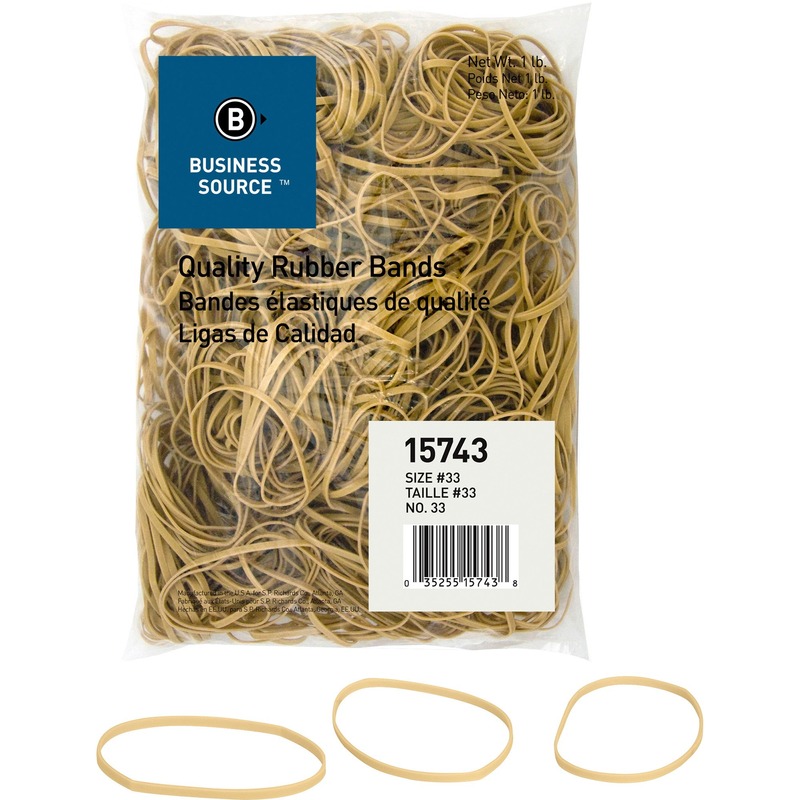 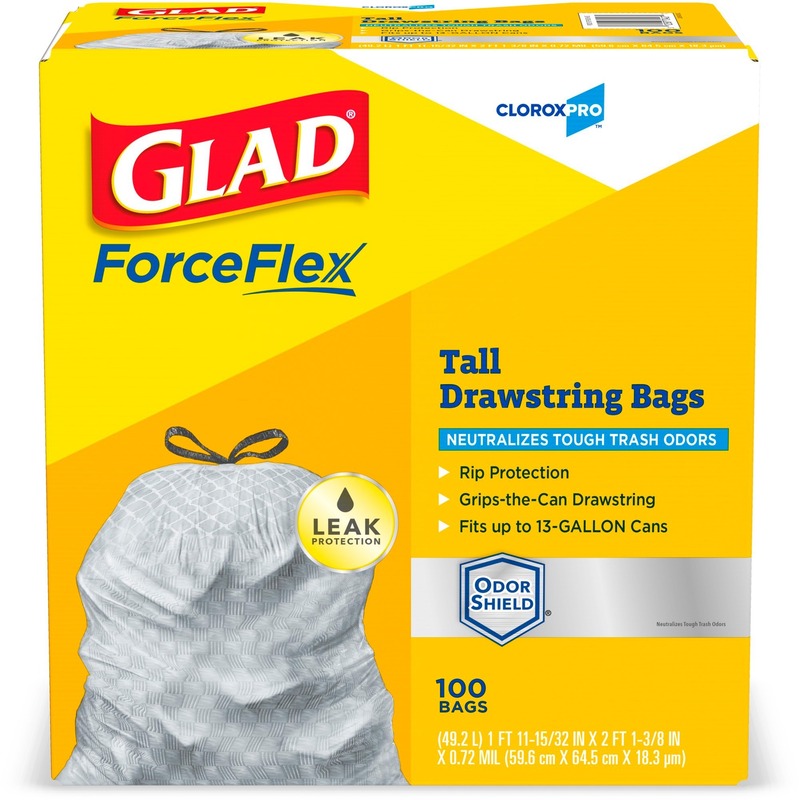 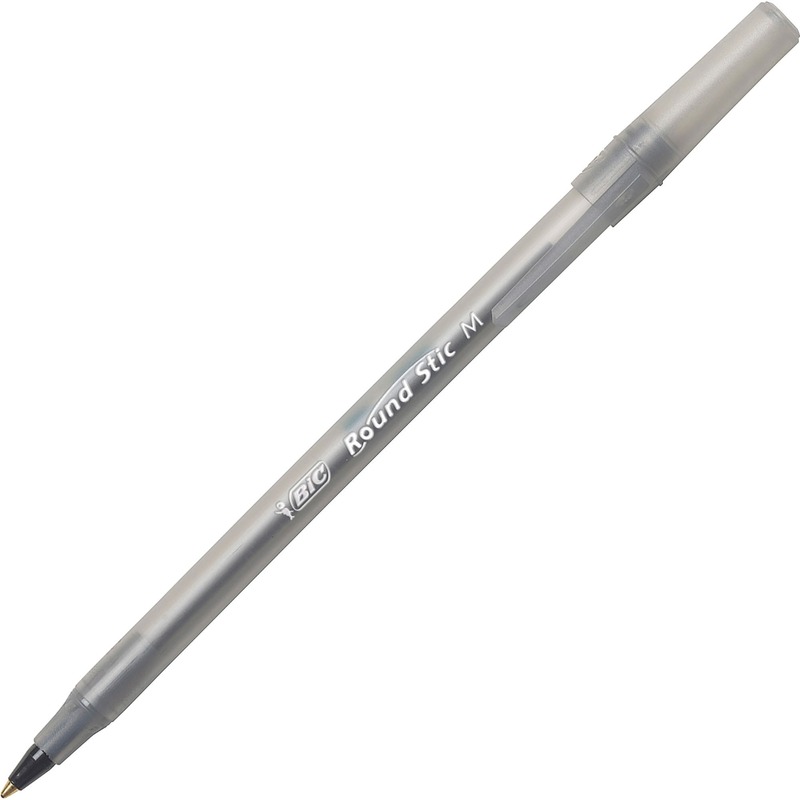 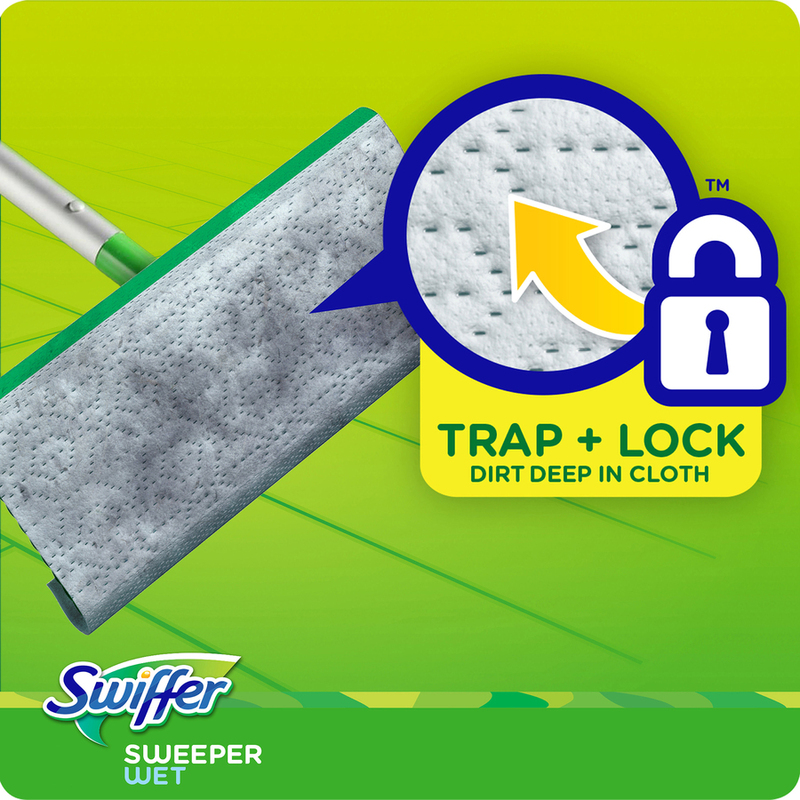 Easy-to-use design simply locks into place and removes quickly for immediate disposal. 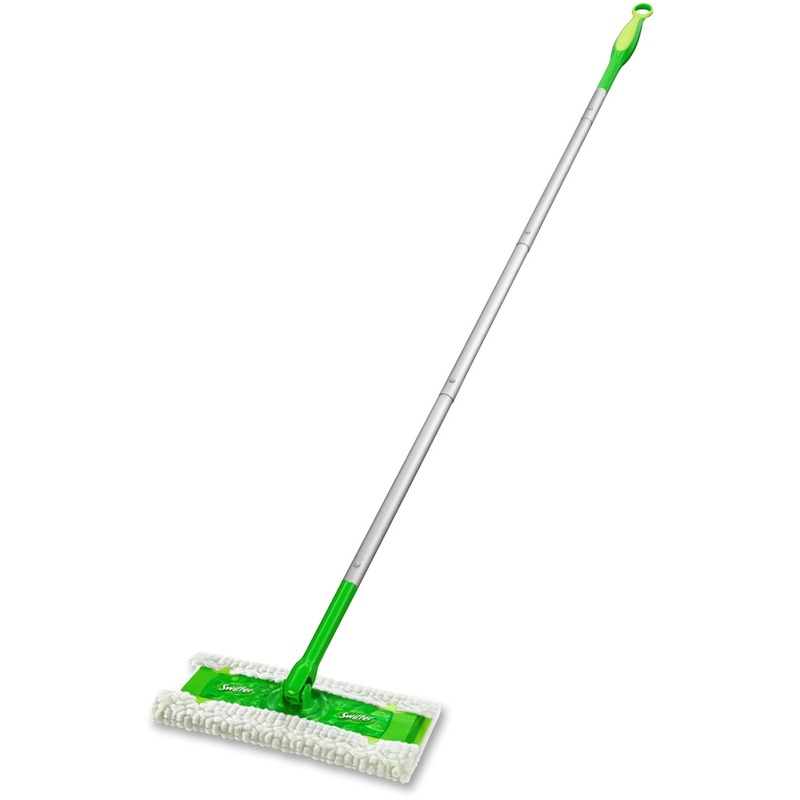 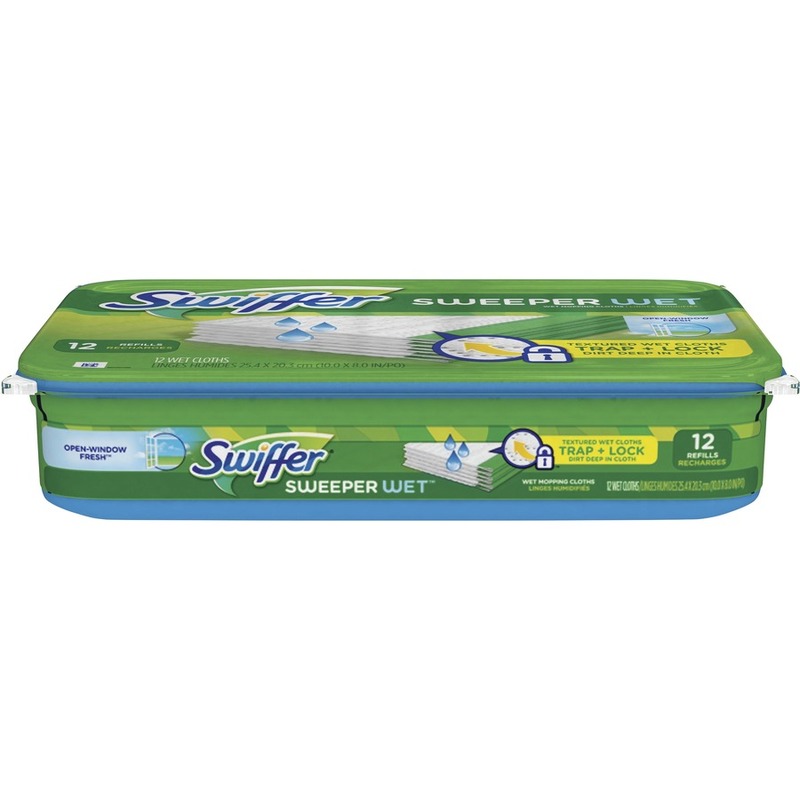 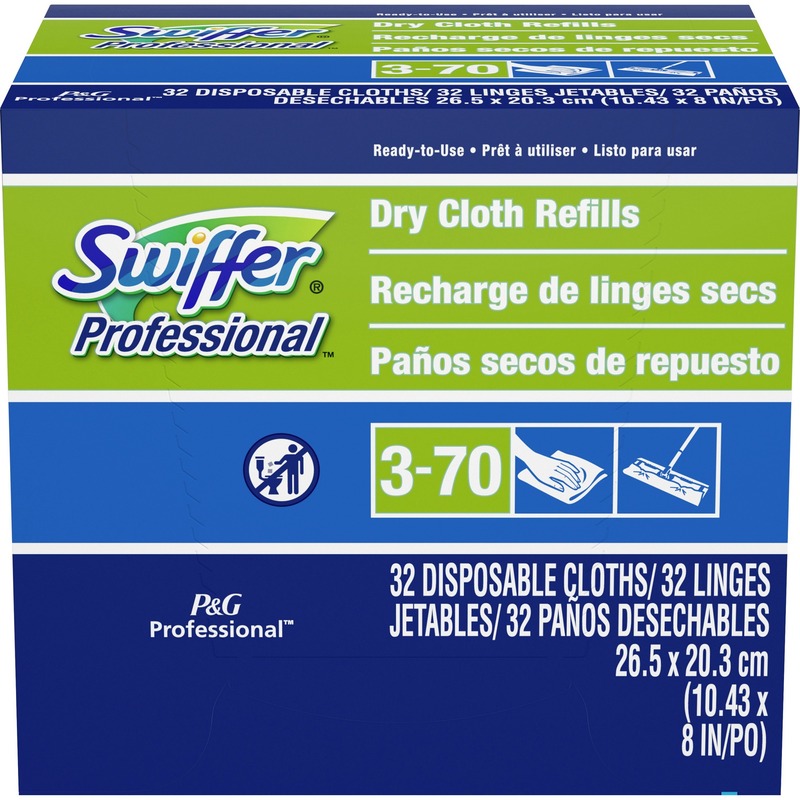 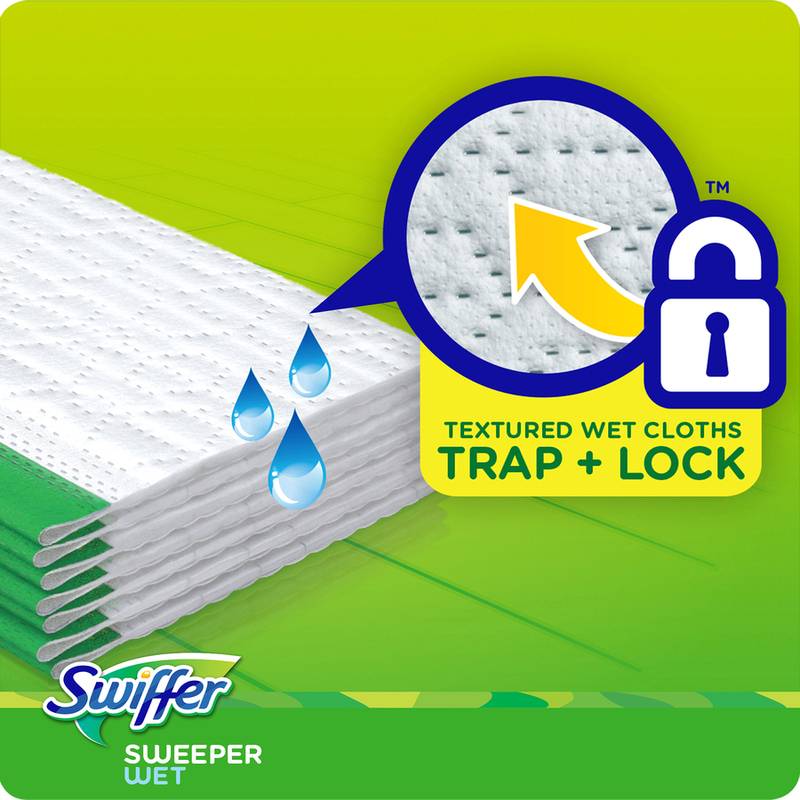 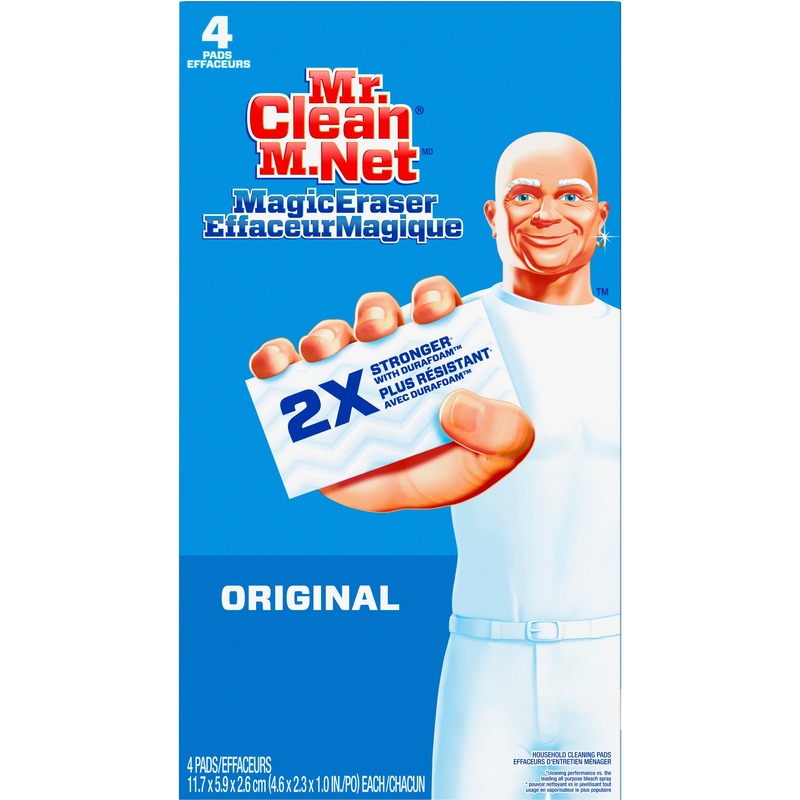 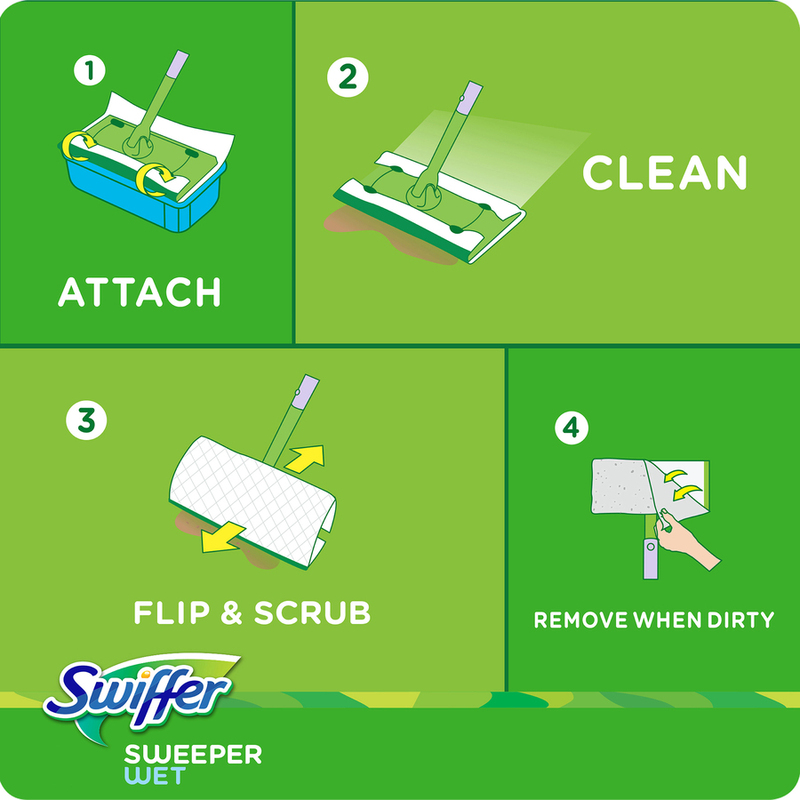 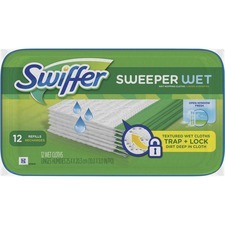 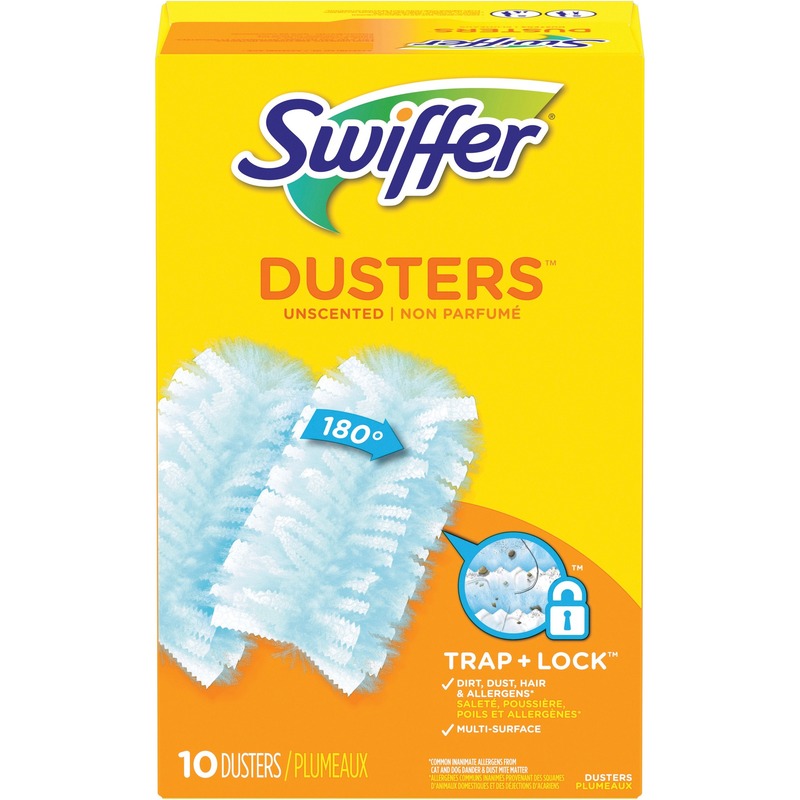 Wet pad refills are designed for use with the Swiffer sweeper (sold separately).